Until recently, getting Fox News employees to talk could be tough. 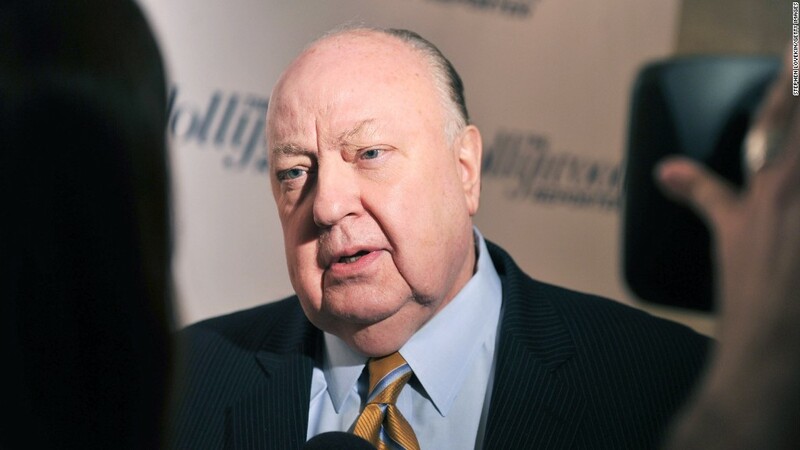 Before former host Gretchen Carlson accused her boss, now former-Fox News CEO Roger Ailes, of sexual harassment, and before reports started pouring forward about Ailes' alleged record of improper behavior, the network was infamous for keeping a tight lid on its inner-workings. The reason for that may have had more to do with fear than loyalty: According to six current and former employees, many Fox News hosts, on-air personalities and producers have long feared that Ailes had tapped their phones and was monitoring their conversations. "We all believe our phones are tapped and that we are monitored," one Fox News personality told CNNMoney, echoing the fears of others who asked not to be quoted. "People definitely felt that the clicks on the line were coming from the inside," said another. For years, the majority of Fox News sources who have spoken with this reporter have requested that correspondence be done in person, over a personal phone line or through a personal email account in order to ensure that they weren't leaving behind a trail of evidence. Still, none of these sources said they had any concrete evidence that their phone conversations or email correspondence had been monitored. Rather, they spoke of a fear that they described as pervasive throughout the company. The staffers' suspicions have become newly relevant after a New York Magazine report that Ailes used his company's budget "to hire consultants, political operatives, and private detectives" to go after his enemies. Citing a senior Fox source, New York's Gabriel Sherman reported that Ailes had hired consultants "to conduct PR and surveillance campaigns against people he targeted, both inside and outside the company." Whatever the case, the fear that Ailes was monitoring his staff helps to explain how the organization managed to keep its secrets so close to the chest, and why staffers are now starting to speak more freely following Ailes' departure.